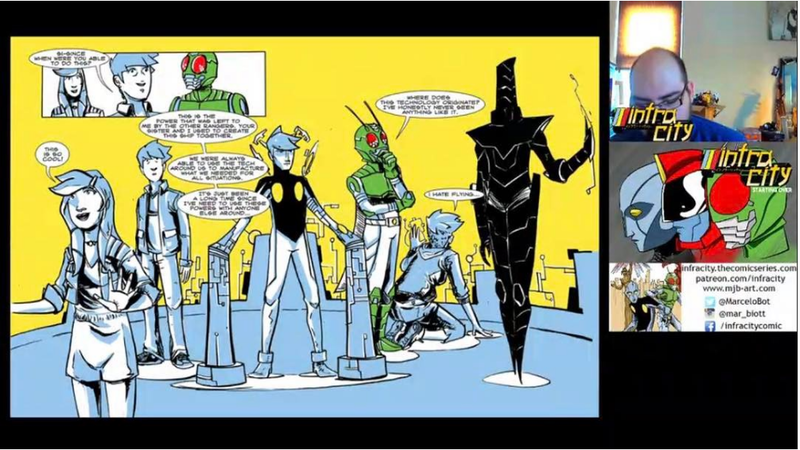 Marcelo Biott is the artist and creator behind the tokusatsu-inspired webcomic, Infracity, that centers on three heroes who battle against evil demon kings and alien armies. Reader can support Infracity, posted weekly on Thursdays and now in its fourth year, through its Patreon page (www.patreon.com/infracity) and follow the comic on Facebook. Marcelo himself can be found on Twitter and Instagram. He also hosts livesteam broadcasts of his creative process on his Twitch channel (www.twitch.tv/mechanicalmar). I’m an artist born and raised in Chicago. 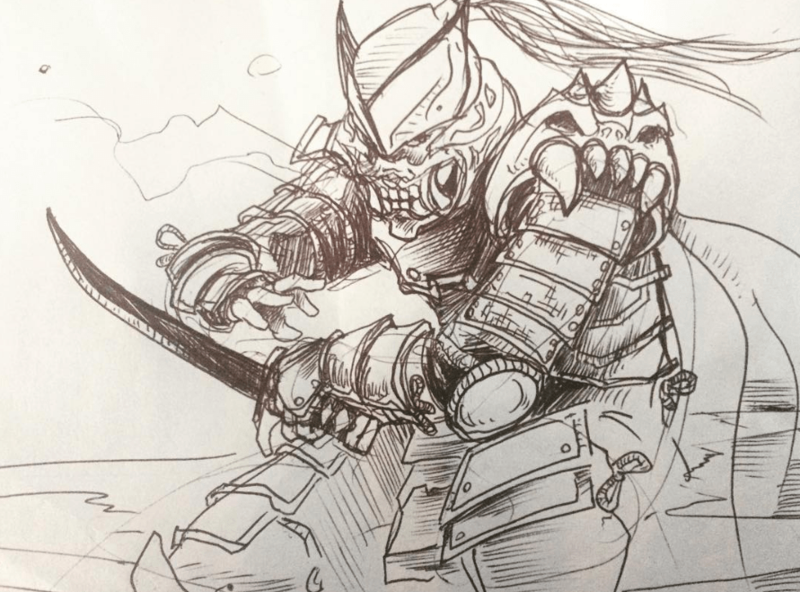 Been drawing ever since I can remember, the Ninja Turtles being the first people I drew. They were heroes in a half shell and I could only give them spindly stick figure bodies. I pushed myself to create characters of my own and send them on wild adventures. I kept practicing creating new characters and stories no matter how bad they looked. Luckily, now my drawings look alright. Your comics are certainly inspired by several tokusatsu shows. When and how did you discover tokusatsu? 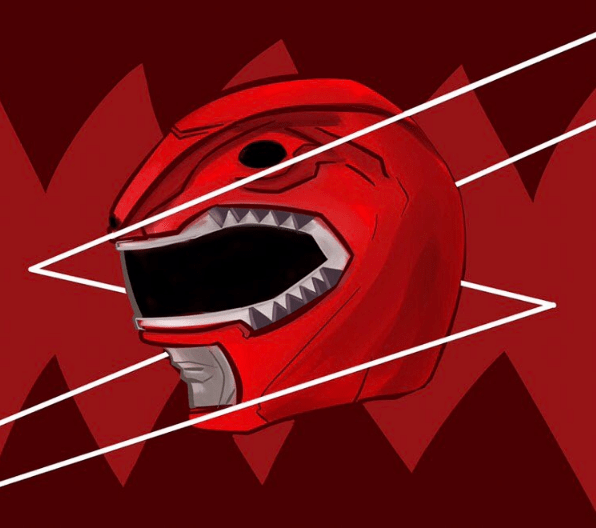 Power Rangers were my first official discovery of tokusatsu and I was blown away by those 30 minute chunks of action. 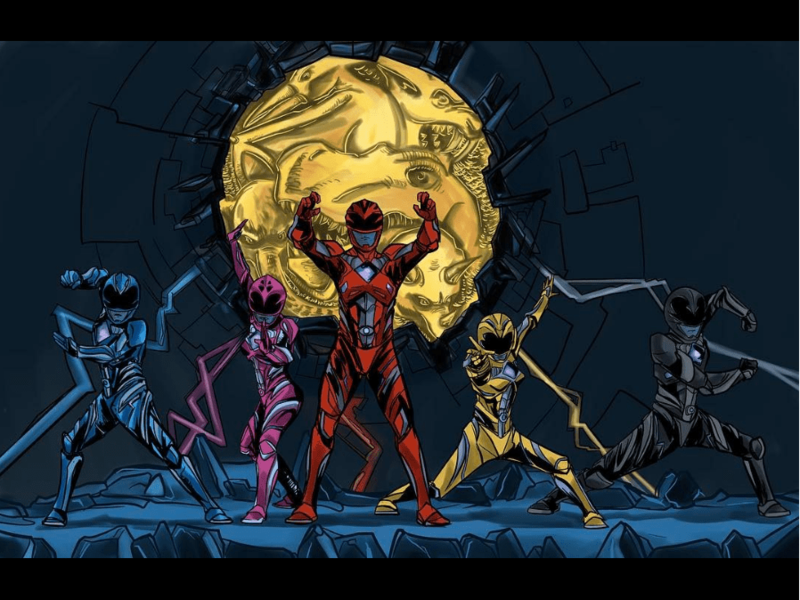 From Mighty Morphin to RPM, I’ve always been down with the Power Rangers. Then one fateful day of 2011, I watched the opening scene of Kaizoku Sentai Gokaiger and my eyes exploded with teams of Rangers I’ve never witnessed before. From there I went into a deep dive [into] the internet and did research of Super Sentai and its rich history (at that point [included] 35 teams). During my internet dive, I took a left turn and learned of Kamen Rider W and all the “legacy” dominoes fell. I learned of Decade, Stronger, Ichigo, Kabuto, and so on and so on. Now, I follow most tokusatsu happenings because I’ve fallen in love with these worlds. 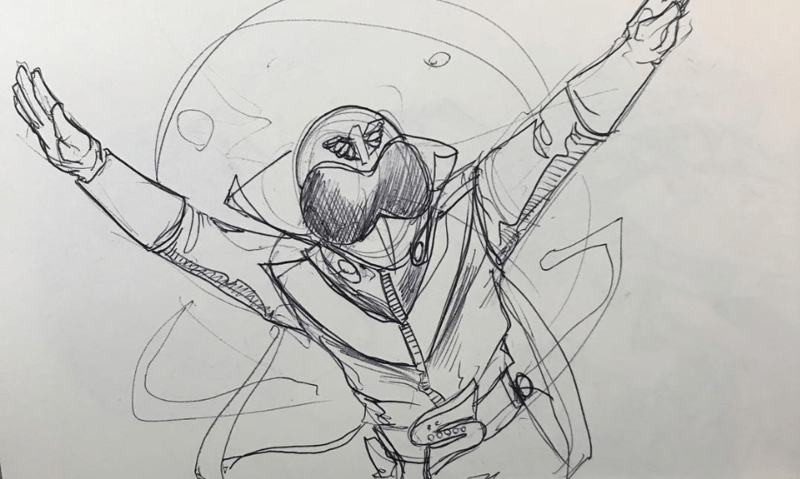 Can you walk us through the process of creating a chapter in your comic series? 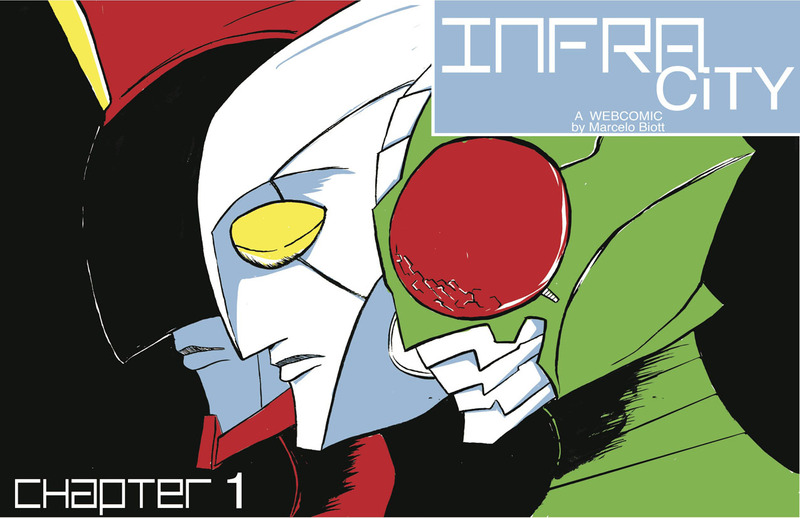 InfraCity is my love letter to the heroes of tokusatsu. In creating a chapter of InfraCity, I begin by answering at least one question or challenge that the characters are facing. But, as this is resolved, I always try to plant more seeds for future stories and obstacles that Tech Ranger, Machine Runner, and Defeater-Man must overcome. What have been some of the challenges and most rewarding experiences as an artist? To start with the challenges as an artist– It’s always tough to come up with fresh new ideas that aren’t redundant and boring. But to overcome these challenges with new ideas and solutions in storytelling, being new characters or fight scenes, is always rewarding. To share your work with people that you’ve never met and get a smile or reaction is always such a satisfaction. I’m always updating InfraCity every Thursday but I’m also working on other stories. Projects to look forward to are my single stories called, Brut which is a violent revenge tale; as well as, Bell, a dark fantasy adventure. Again, readers can find new updates to InfraCity every Thursday at infracity.thecomicseries.com and support it through its Patreon page at www.patreon.com/infracity. Patreon rewards include early access to new InfraCity updates, a collected e-book editions of every chapter of InfraCity as they come out, and more. Fans can also follow Marcelo and his work on Instagram @mar_biott and Twitter @MarceloBot. You can also catch his art livestream broadcasts on Twitch at www.twitch.tv/mechanicalmar.